College can be costly and stressful. For as many perks and peaks as there are, it does have its fair share of stress. With bulks of work and the frequent demands to prepare for the future, balancing your life in and out of school can be a tough task. Sometimes you overdo it to the point where you get ill with the flu, mono, depression or any other school and stress related side effect that you can think of. 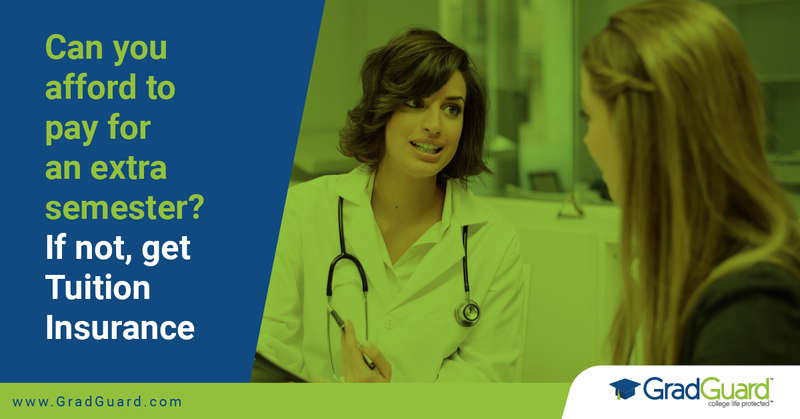 If you get sick or injured and you’re forced to withdraw from school, what happens to your investment? Most times, you will not be refunded the thousands of dollars you are paying for college. Most times, you will not be refunded the thousands of dollars you are paying for college. 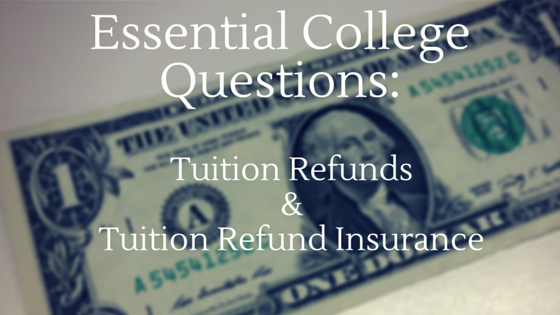 As a result, it is smart to consider purchasing tuition refund insurance and nearly essential if these statements apply to you. If your college does not provide 100% refund? – Do you know your school’s refund policy? A majority of school refund policies do not extend beyond the fifth week of the semester, and many don’t refund the full cost of tuition after the start of classes. Be sure to check with your school to see what their policy is and how much money is at risk. 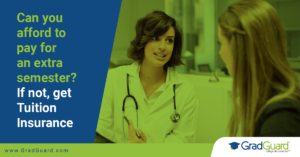 If you can’t afford to lose the investment you are making in your semester of school – Tuition insurance can provide up to 100% refund for the expenses a student gets sick, injured or have to leave school due to the death of a parent. 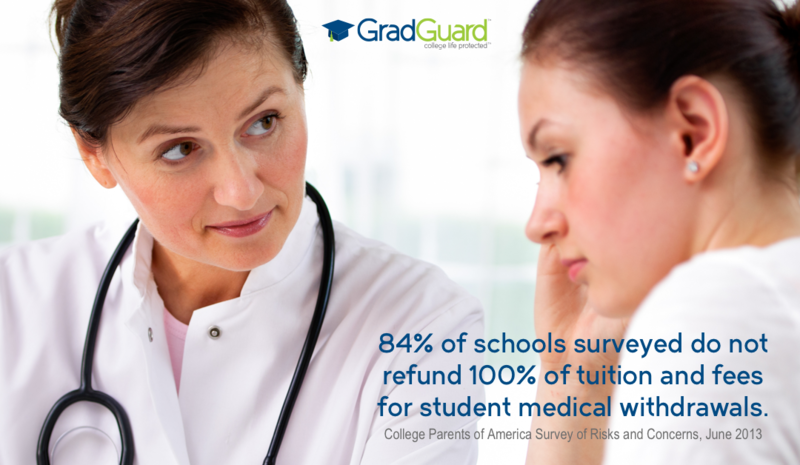 Tuition insurance can cover those costs and help get back to classes, without the added stress of a financial loss. If students have more than $2,500 of academic expenses – Even if the school provides a 100% refund for tuition, most schools do not refund academic fees or student housing. Many tuition insurance plans provide coverage for not only tuition but also for expenses related to academic fees and student housing.